One person is dead after a crash on the Dallas North Tollway early Saturday morning. 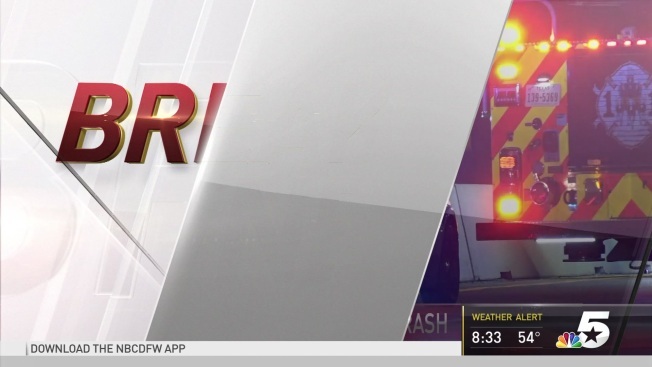 The crash happened near the Maple Avenue overpass at about 2:20 a.m., according to the Texas Department of Public Safety. Troopers were called to the crash and preliminary investigations found that a Cadillac CTS was traveling north in the southbound lanes of DNT when it struck a Chevrolet Impala and a Nissan Altima. The person who died in the crash was identified by the Dallas County Medical Examiner as 23-year-old Shelbi Stephens. She was a graduate of DeSoto High School and leaves behind a 4-year-old son. Stephens died at the scene, while the driver of the Impala was not seriously injured, according to police. The driver of the Cadillac and the four occupants of the Nissan were transported to a nearby hospital with serious injuries. Southbound lanes of the DNT were reopened at 7:04 a.m. and investigations were ongoing.